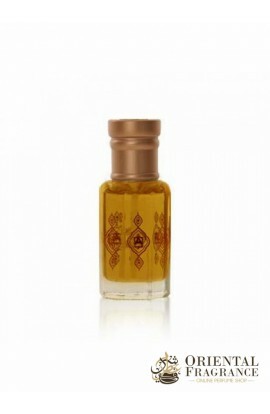 You will love the sensual scents of Abdul Samad Al Qurashi Kunouz (Treasures) in Oil. A remarkable aroma that will make you rediscover the following fragrances: Floral, woody, amber, musky, oriental. The perfume brand Abdul Samad Al Qurashi has managed to produce an aroma worthy of the name that is combined with lavender, wood, oak moss, amber, musk. Make the right choice and make deliver this treasure of oriental perfumery right now.